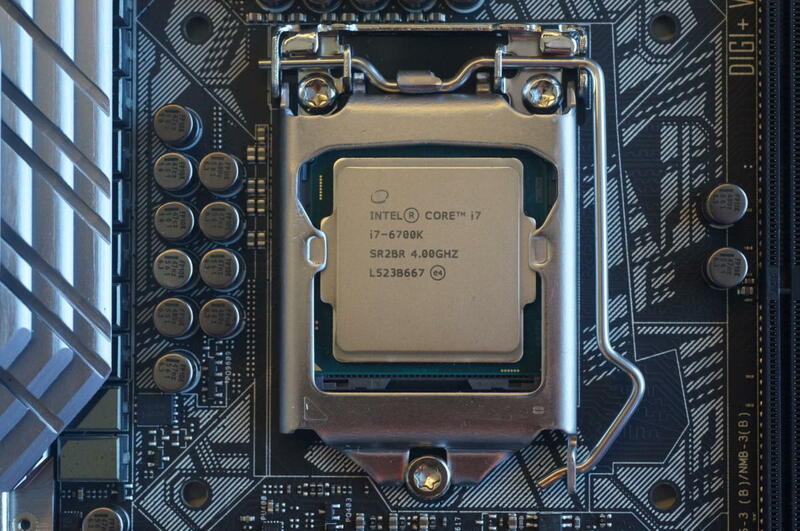 After an eternity of hype, innuendo and rumors, Intel’s Core i7-6700K, code-named “Skylake,” is finally here—and it’s actually worth the wait. But only if you have realistic expectations, not those built up on months of leaked “performance” numbers from websites you have to use Google Translate to read. If you came into this review expecting Skylake to be “40 percent faster” than its predecessor in all things, like the rumors said, you’re already set up for disappointment. 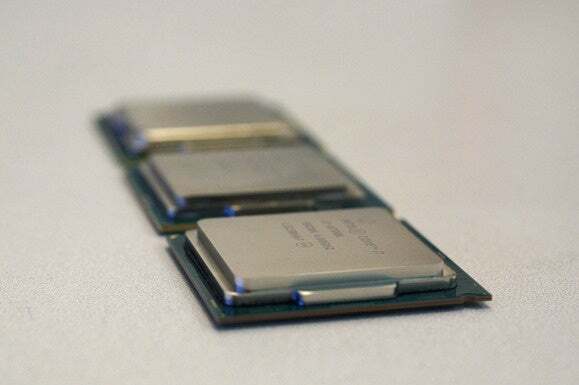 Skylake is indeed faster than Haswell, but despite the “tock” label, it’s still just an evolutionary step forward. Skylake isn’t just about the CPU, though—it’s an entire platform, and that’s where this 6th-gen part moves us forward. First you need to know what Skylake is. Intel’s 6th-generation CPU, Skylake brings DDR4 memory to the mainstream as well as improved overclocking features, better integrated graphics performance, and a new chipset. There have been leaked details of Intel’s entire desktop line, but those are still unofficial and, frankly, pretty wrong so far. On Wednesday in Cologne, Germany, at Gamescom, the world’s largest game convention, Intel officially unwrapped only two Skylake desktop CPUs. Both are aimed squarely at gamers and PC enthusiasts. While this review drops as much info as I have today along with performance data I’ve gleaned from testing the chip, you won’t be learning any details of what’s under that shiny metal lid. That’s because I don’t know. In an unusual launch for Intel, the company isn’t saying much about Skylake other than what we can tell externally and the basics of it. We don’t know how many transistors are inside, what the die size is, or what Intel even did to Skylake over Haswell on a low level. I don’t even have an official obligatory, colorful image of the Skylake die that you usually see on launch day. All of that info is being reserved for the Intel Developer Forum that starts on August 18 in San Francisco, so tune back in a couple of weeks to find out what’s under the lid. From left to right we have a 2nd gen Core i7-2700K, a 4th Core i7-4790K, the 6th gen Skylake and the gigantic Haswell-E Core i7-5960X chip. To be fair, Intel isn’t keeping everything a secret and has revealed some important changes for the chip. The most in-your-face change is the new socket that’s incompatible with today’s CPUs. That means you won’t drop a Skylake CPU into your Haswell motherboard, and you won’t be dropping your Haswell processor into a Skylake mobo. Before you start groaning that Intel is playing the forced-obsolescence card, you should remember that Skylake introduces DDR4 to the mainstream. 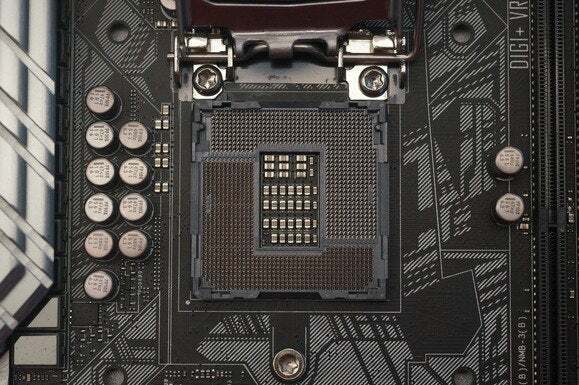 While it might feasible to design a motherboard that will work with both, making a cleaner break is usually the better choice to reduce confusion. Skylake does actually support DDR3L RAM, but that’s for servers and laptops. The DDR3 in most people’s desktop systems won’t work with it. You just need to come to grips with that: If you decide to build a new Skylake desktop, you will need to buy new RAM, too. The good news is the price of DDR4 isn’t the deal-breaker it was when first introduced with Intel’s Haswell-E CPUs last year. Today, you can get 8GB of DDR3/1333 for $40, while 8GB of DDR4/2133 costs $50. For those who always felt the 32GB of maximum RAM in the mainstream Haswell-based desktops was a limitation, Skylake’s use of DDR4 means you can get 64GB of RAM into your rig without having to step up to a pricier Haswell-E system. 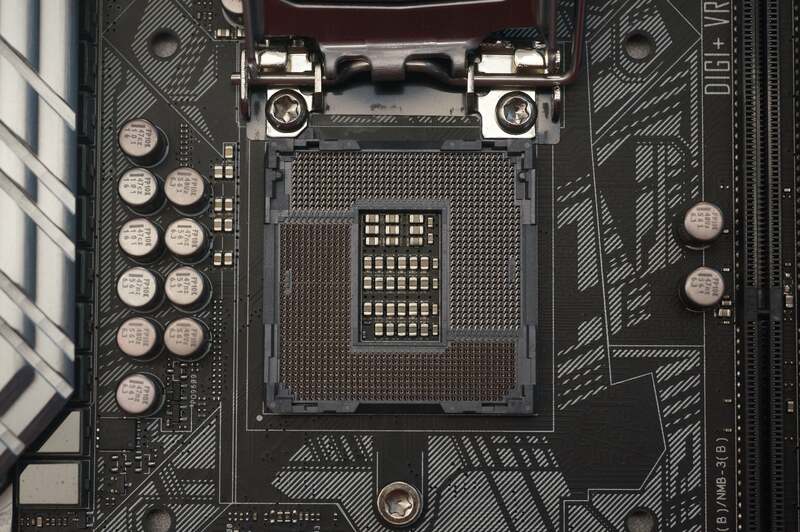 Intel’s 6th gen Skylake CPU will require a new LGA1151 socket that is incompatible with Haswell’s LGA1150. Remember when Intel trumpeted that moving the circuits that govern the power for the processor into the CPU was a big leap forward for Haswell? Well, maybe it wasn’t, because it’s now been 86’ed with Skylake. The Fully Integrated Voltage Regulator (FIVR) was controversial from the beginning. When introduced with Haswell, overclockers and motherboard makers complained that it put a laptop architecture in the driver’s seat, to the detriment of desktops. While we probably won’t know why FIVR missed the Skylake boat until IDF, Intel at least acknowledges that motherboard makers and overclockers should be happier this time. In fact, the company said it’s produced one of its most “exciting” chips for overclockers in a long time. Keep reading—we're getting to the good stuff, about overclocking!